“We are aware of the increase in Iranian naval operations within the Arabian Gulf, Strait of Hormuz and Gulf of Oman,” Reuters quoted Navy Captain Bill Urban as saying. “We are monitoring it closely, and will continue to work with our partners to ensure freedom of navigation and free flow of commerce in international waterways,” the Central Command’s spokesman overseeing U.S. forces in the Middle East also said. 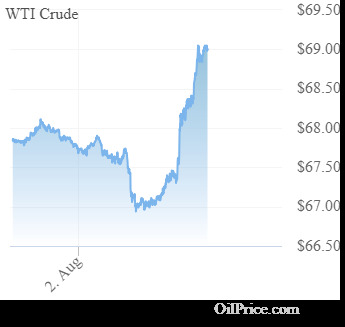 The oil price has jumped on the news. The Strait of Hormuz is a key waterway for the transportation on oil. Approximately 18.5% of oil travels through the strait. most certainly result in a military response from the United States and a major immediate upward spike in the price of oil. Laying mines isn't difficult, you basically just toss them into the water as you transit. It would be a very desperate move by Iran but it can not be completely ruled out. Analysis for the Warfare Commander". opportunity after his speech to ask him about the Strait of Hormuz. war with Iran then the closure of the Strait is brought up as a topic. narrowest point, the traffic lanes are 6 miles wide. mine sweeping can also get "very tricky". operation, perhaps taking a month at minimum. become extremely valuable if war breaks out with Iran. My estimation is that the odds, at present of Iran blocking the strait, is probably less than 10% but if it did happen it would be a very significant event and it is important to understand how it might play out. That said, there are more immediate factors that will put upward pressure on oil prices. 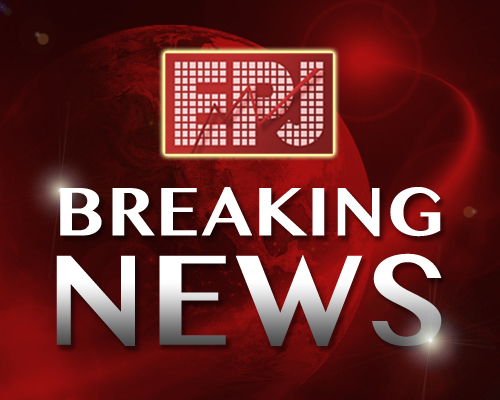 "BREAKING: Iran Prepares Military Exercise In Gulf". I wish it were the Gulf of MEXICO. Now, that would be entertaining. It's funny how few bat an eyelid at the US government's military presence in the Gulf, but if anyone who doesn't have the US government's permission tries this, suddenly it's outrageous.